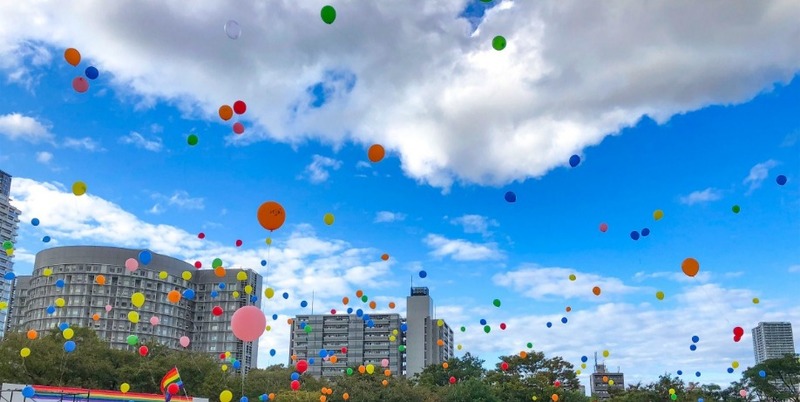 In order to recognize Osaka as one of the tourist destinations that LGBT tourists can enjoy, Osaka Convention & Tourism Bureau (President: Hiroshi Mizobata) joined International Gay & Lesbian Travel Association (IGLTA) in October 2018. We are actively engaged in making LGBT tourist reception base, such as holding LGBT training to staff and LGBT FAM Trip for tourism personnel. What is VISIT GAY OSAKA? 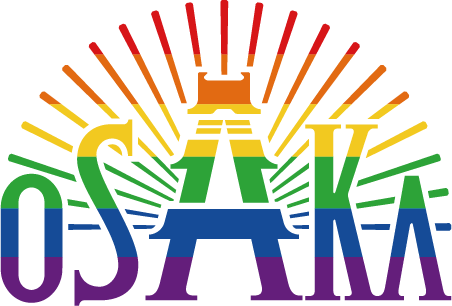 Japan’s first LGBT comprehensive information English website for LGBT tourists visiting Osaka led by tourism Bureau. Columns by LGBT journalist, LGBT bar, LGBT friendly restaurant/cafe, LGBT event information, LGBT travel agency information are posted. The International Gay & Lesbian Travel Association was founded in 1983 and is the world's leading network of LGBTQ-welcoming tourism businesses. 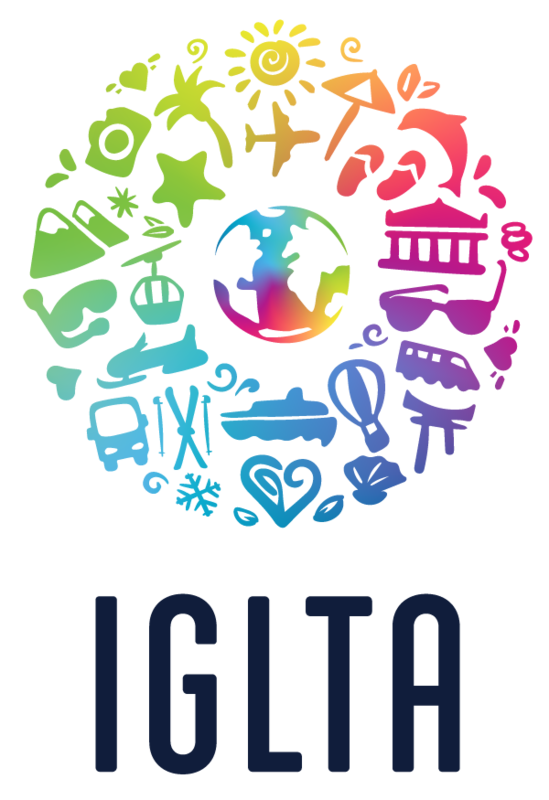 IGLTA provides free travel resources and information while continuously working to promote equality and safety within LGBTQ+ tourism worldwide. IGLTA’s members include LGBTQ-friendly accommodations, transport, destinations, service providers, Travel Advisors, tour operators, events and travel media located in over 75 countries.